Slovenian Foreign Minister Karl Erjavec has spoken to Sputnik about boosting Slovenia-Russia ties, the EU refugee relocation program and the country's border issue with Croatia. Slovenian Foreign Minister Karl Erjavec, who is on a two-day working visit to Moscow, has spoken with Sputnik on the future of Moscow-Lubljana relations, the joint economic projects that the two nations have and talks with his Russian counterpart Sergei Lavrov. 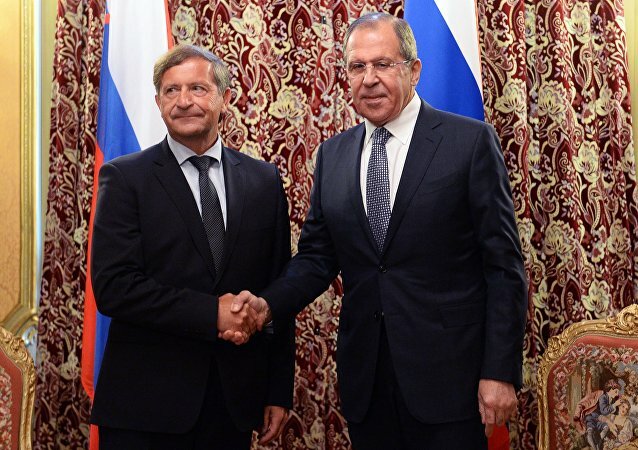 Russian-Slovenian relations are warm despite EU sanctions, and Ljubljana wants to further strengthen ties with Moscow, Slovenian Foreign Minister Karl Erjavec said Saturday. Slovenian Foreign Minister Karl Erjavec will meet with his Russian counterpart Sergei Lavrov on Wednesday to discuss Brexit and bilateral economic issues, Ambassador of Slovenia to the United Nations Andrej Logar told Sputnik on Tuesday. Slovenian Foreign Minister Karl Erjavec said that the mass migration that the European Union faced last year and in the beginning of this year showed the urgent need of a common Europan policy adjustment. 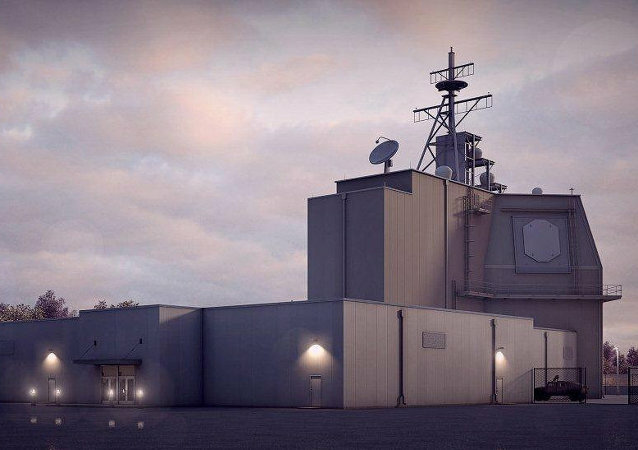 Slovenian Foreign Minister Karl Erjavec said that NATO ballistic missile defense is not directed against Russia and will not undermine its strategic deterrence capabilities.